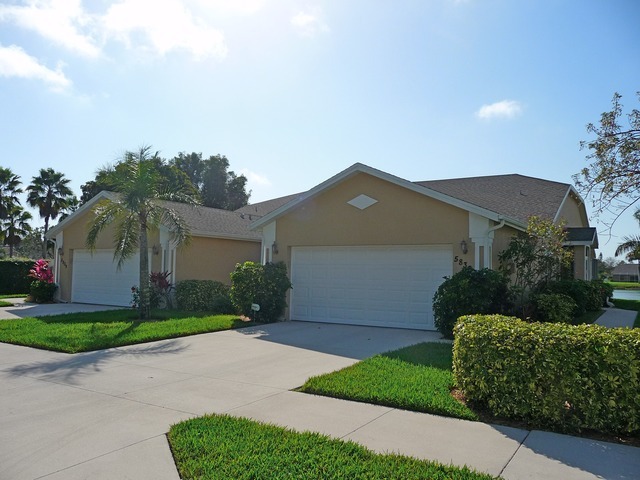 The Villas at Greenwood Lake in Naples, Florida are conveniently located in East Naples off Rattlesnake Hammock Road. Close Proximity to downtown Naples. A gated community with homes Built in 2000 offering 2+ Den and 3 Bedroom attached Villas with two car garages. There are a total of 134 villas in the community surrounding a beautiful lake. Priced from the $200's with low association fees makes this community a top choice for many.